Consistent and reliable, Hemp Hookahzz has the E-Liquids you love. Choose from a variety of flavors to customize your vaping experience! With our dedication to high-quality ingredients, Hemp Hookahzz E-Liquid is perfect for refilling your favorite E-Cig Cartridge, and will deliciously deliver your CBD fix – every day. 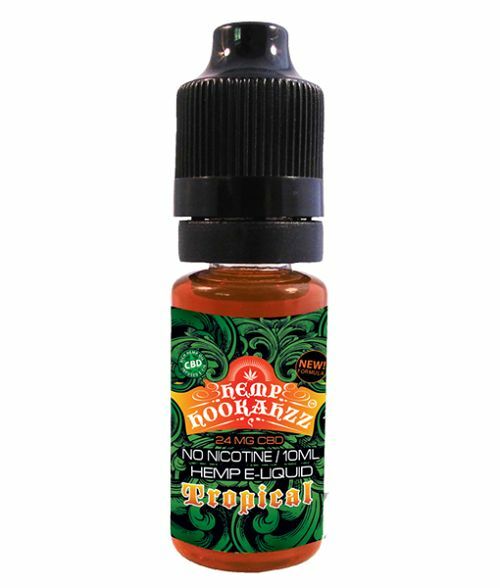 Hemp Hookahzz 10ml Bottles of E-Liquid are available with 18mg, 24mg, or 40mg CBD per bottle. Razzleberry – This refreshing flavor offers you a blast of berries and grapes. A zingy flavor that is sure to delight! 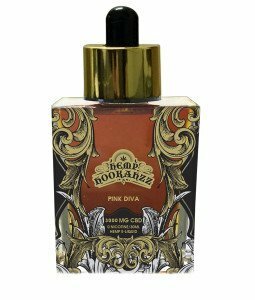 Pink Diva – One of the top choices of CBD liquid for e-cig enthusiasts. If you want a melon flavor that packs a pop, Pink Diva will be your go-to choice! Melon Madnezz – This fan favorite combines a delicious blend of honeydew and watermelon for a flavor that will drive you mad. You won’t be able to keep this one full for long! Fresh Mintzz – Mint is a popular CBD e-liquid flavor that has provided smokers plenty of freshness. Our unique take on the flavor adds the natural goodness of our high quality CBD into an awesome combination. Our CBD oil is sourced from Non-GMO cannabis. No pesticides, herbicides glycol is added. Each product is manufactured in the USA and lab tested to ensure the greatest possible purity and satisfaction. Our attention to quality also guarantees that our E-Liquids will never separate, allowing you to enjoy Hemp Hookahzz to the last drop, or chemical fertilizers are ever used. Our CBD E-Liquids are vegetable glycerin based and are safe enough to eat. No propylene. 99% of e-liquids are made in China. Hookahzz e-liquids are proudly made in the USA. Hookahzz e-liquids have an Alkaline pH, as opposed to the 99% of acidic e-liquids on the market today. Hookahzz products also include the Amino acid GABA. Hookahzz products contain a VG base (Vegetable glycerin) with no added PG (Propylene Glycol). Do you know what is in your e-liquid? Hookahzz uses the highest quality of CBD Hemp oil, providing therapeutic of the Cannabis Hemp Plant. You will feel NO HIGH, but may benefit your health. Why smoke when you can vape healthy?! I've suffered from anxiety and depression for the past two decades, and my sleep has always been rather awful. Plagued with vivid nightmares since I was sixteen, even when I DO sleep it's not always restful. Three puffs of this, and not only I fall asleep quickly, but I rest well and wake refreshed. Husband, too!